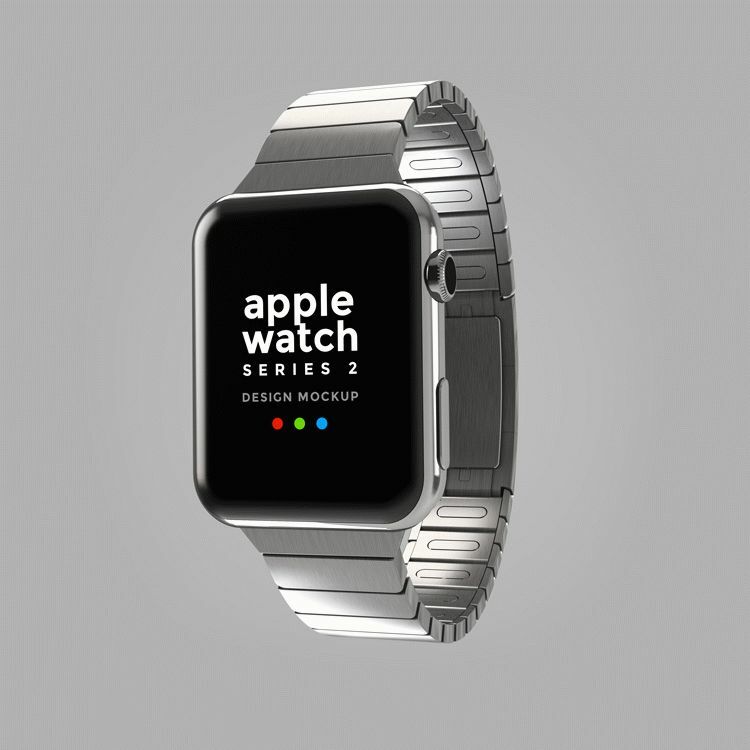 Apple Watch Design Mockup is here for you today. A high resolution Apple Watch in PSD format, which assembled and rendered in 3D. This one is perfect to showcase along with your mobile UI design, app design in mockups for stunning presentation. Available in 4000 x 4000 px with resolution of 200 dpi, smart layer and replaceable background.